Our first game against Blackpool was a Division Two fixture played December 19, 1896 – one hundred and twenty two years ago – we won the game 4-2 with a brace apiece for Gavin Crawford and Adam Haywood. 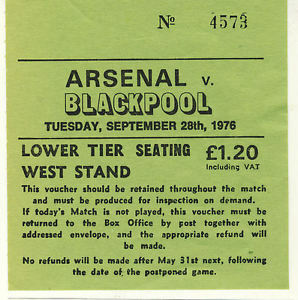 Blackpool’s love affair with the League Cup ended in the third round second replay at Arsenal. 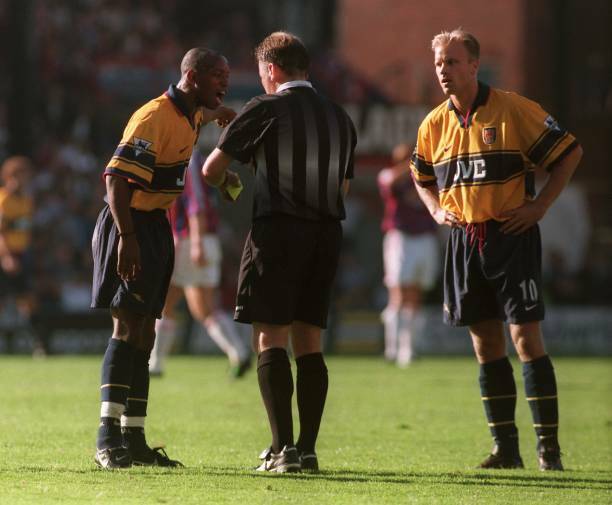 But the Seasiders pushed Arsenal all the way and had chances to equalise Frank Stapleton’s 48th-minute headed goal before David O’Leary hit the killer seven minutes from time, with Blackpool committed to attack. 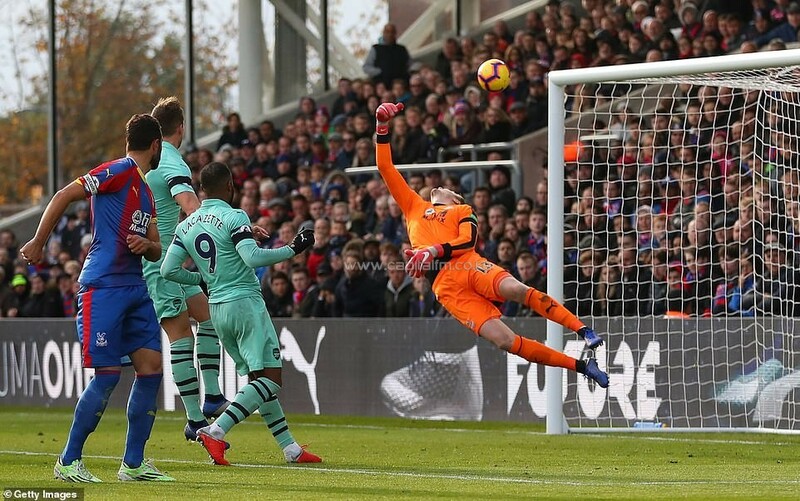 Blackpool won warm praise from Arsenal observers for their tremendous organisation and it is true to say that, if they had attacked Arsenal in the first half as they did when they went a goal down, the fourth round home tie with Chelsea could have been theirs. They almost covered themselves in glory with a stirring second-half rally which highlighted their outstanding potential. And throughout the match they played their way out of defence and into attack with constructive, thoughtful soccer. With Blackpool less committed to defence, Arsenal created more clear chances in the first half than they did a week ago in the original tie, with nothing like the sort of pressure. But after a couple of incredible misses by Malcolm Macdonald, Blackpool hit back with two chances for teenage debutant Brian Wilson. 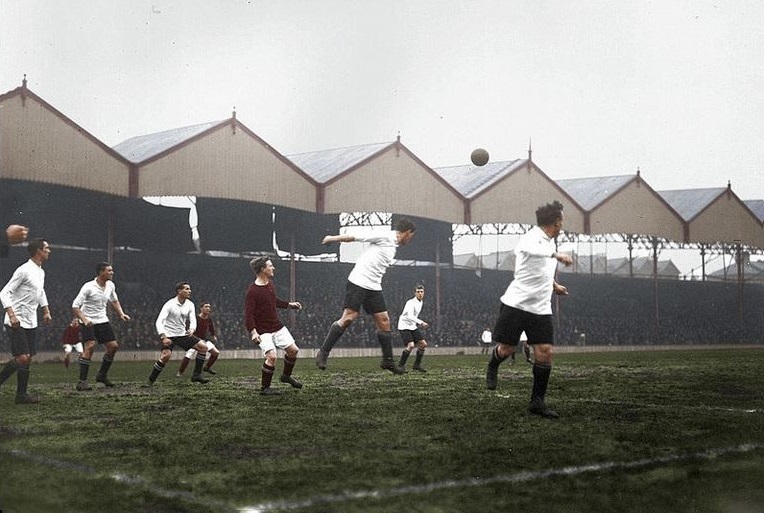 Although Wilson found it hard getting into a match of these proportions, he was not afraid to put his weight around and when Bob Hatton crossed after 14 minutes, Wilson – sliding in – sliced his shot wide. After 35 minutes Wilson almost scored with a crisp left footer after Walsh’s great run round the back and fine low centre into the box, but Jimmy Rimmer blocked the shot. 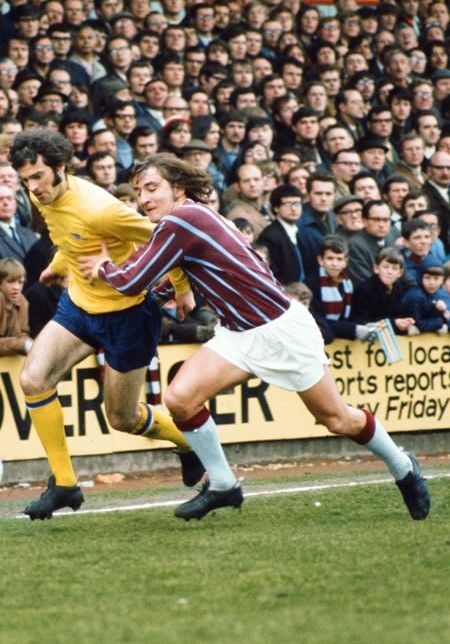 Hatton was another shirt’s width away from nudging home Paul Hart’s head down under pressure from Pat Rice, but George Wood had to make a couple of fine saves, and the half was marked by the near misses of Macdonald and Stapleton. Blackpool did not seem at all flustered and the goal was unfortunate. Wood decided not to come for a cross he might have got, but Stapleton soared above two defenders to head home. Blackpool roared forward with Billy Ronson, and also had Hart who was brilliant in defence and started a stream of attacks by surging through to midfield with some deft touches. 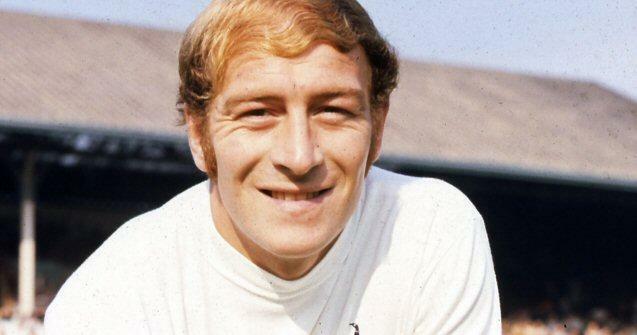 Ronson, Stapleton and George Armstrong vied for Man of the Match. 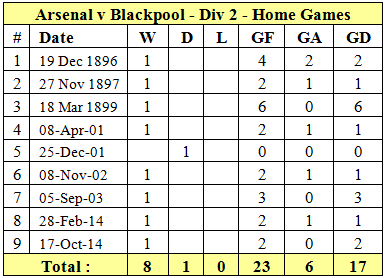 Blackpool sliced the Arsenal defence apart several times without any sort of luck with the run of the ball. Walsh, who had taken Arsenal wide but been starved of the ball many times, powered through the middle but smacked a shot wide. 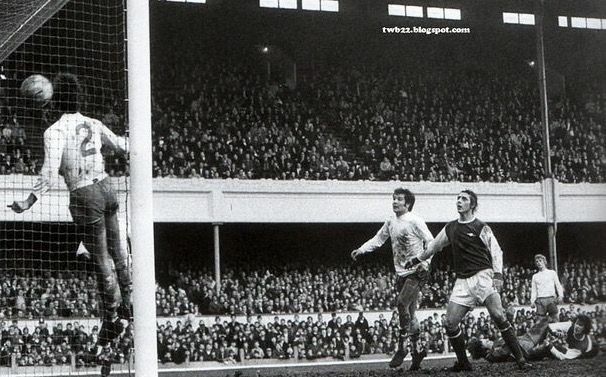 Ronson’s surge down a similar path was halted by Alan Ball. After early lapses, Alan Ainscow’s authority as an attacking midfielder grew and his influence on the game became increasingly prevalent. Ainscow then sent a brilliant chip over the advancing Rimmer but the ball went just wide. A superb Blackpool move started by Walsh’s defence-splitting pass and Ainscow’s great touch on, almost gave Hatton a goal but he could not adjust his stride running onto it so the ball hit his right foot and went agonisingly an inch or two past the post with Rimmer going the other way. The infusion of the dropped Alan Suddick for Wilson after 75 minutes saw some brilliant play by the midfield star and sparked the Blackpool team as a whole. He brought the save of the match from Rimmer with a magnificent volley which few players could even have controlled. His class in knocking the ball about and moving it around rejuvenated Blackpool from a useful outfit into a highly dangerous one. Steve Harrison, who had a good game at left-back, shot just over the bar and Suddick and Bill Bentley worked a fine move for Ainscow to shoot at Rimmer. Arsenal, notably Macdonald, missed a few chances before O’Leary rifled home from Armstrong’s corner, allowing the home fans to finally relax. But Blackpool had the last word with efforts from Walsh and Hatton blocked by Rimmer and Rice. Blackpool will not complain about the result because of the clear chances Arsenal missed, but their second half rally could so easily have won them the game. Blurry Pathe footage of the game on 20th March 1971 at Highbury. The playing surface doesn’t quite seem up to today’s standards! 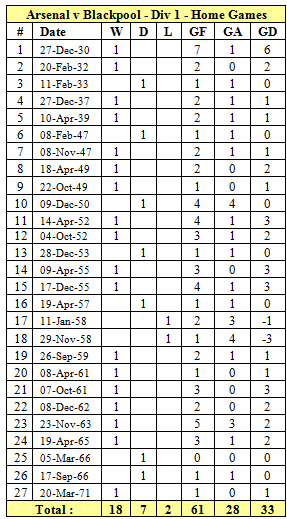 So, during our history of playing Blackpool at home in the League or League Cup, we have lost just the two home games, both coming in 1958. These were the days of Stanley Matthews and Jimmy Armfield. Hopefully our second string can beat the League One outfit this time around in the Caribou Cup. If you had to run 100 metres it would take you a certain amount of time, yes? With a bit of training you might improve slightly but it wouldn’t take long before you reached maximum capability. This is what yesterday’s game felt like to me; there was no more to give, the team that Emery fielded reached the peak of their collective talent and it wasn’t enough to beat Palace. The defence didn’t play badly but I don’t think they could have played better. Naturally, we desperately missed the attacking qualities that Monreal brings to bear down the left flank but, with him missing, it was easy for Palace to work out that all our threat would come down the right and so they simply increased the number of bodies in that part of the field, pretty much nullifying our ability to dominate the opposition within our usual game plan. When Bellerin went off we became even more pedestrian; we were forced to play solely through the middle and that made us even easier to control. This was not helped by the link-up play from Torreira and Guendouzi; again neither played badly, in fact, I would have made Torreira my man of the match but neither one of them played a single pass that put an attacker into a goal scoring opportunity. To repeat myself, they had reached the peak of their talents. And so we get to Ozil and, of course, this is where my little theory falls flat on its face. Ozil did not have his best day at the office and certainly did not play to the peak of his ability but I thought we saw the first chink in Emery’s armour today; it was a bad decision to take him off. Ozil is the only player who is capable of pulling a rabbit out of a hat; that’s to say, no matter how ineffective he is looking, he is always the one most likely to create the little bit of magic needed to win a game like that. This frustration is compounded in my mind by leaving Iwobi on; this is the equivalent of saying that Iwobi is likely to be more effective than Ozil in the closing stages. Wenger tried taking Ozil off early and it always went wrong, you bring Ozil off when you are three up with ten minutes to go in order for him to get a standing ovation, apart from that, you leave him damn well out there. Do I need to cover how poor Atkinson was? I think that one has been done; do I need to say that Zaha dived? I think that one has also been done but what I would say is that I thought Zaha was the best player on the park and I wish we had him at THOF. All in all, a frustrating day. I thought we were going to get away with it again after the team had taken Emery’s half time magic potion as we came out and dominated, scoring two quick goals in succession but alas, no. It was irritating to lose our winning run but I suppose the reason for my sombre tone is a sign of just how high Emery has lifted us in the recent past. I suppose the only way we are going to get that euphoric feeling back is to beat Liverpool next week but if we are to, we are going to need Bellerin and Monreal fighting fit and raring to go. Lichtsteiner: it made me laugh watching how he dealt with Zaha, the Palace forward had the run of that flank in the first half but that all stopped in the second. Lichtsteiner gave him such a hard time that he was forced onto the other flank, maybe that wasn’t such a good thing as, of course, that is where he was able to con Atkinson. Welbeck and Ramsey: not enough time for them to influence the game. Another London Derby. Another Scorpion? Yet another London Derby. 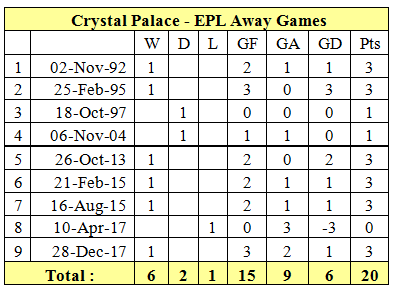 Games at Palace are usually exciting events, let’s hope for a winter cracker this lunchtime. I am always grateful to Crystal Palace for developing the talents of Ian (God 8) Wright. I fondly recall his brace for Palace in the 1990 FA Cup Final against MU. That little chap brought me so much pleasure – thank you GG for signing him. Thinking of GG, he scored a couple of stunners against Palace (as LBG wrote) but none as good as Giroud’s from 2017. Which brings us to today. 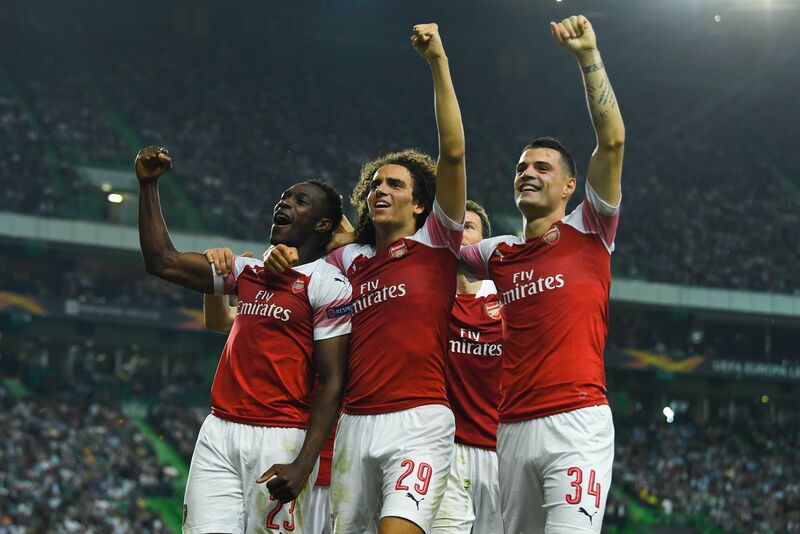 Arsenal are in wonderful form, can it continue? I see no reason why not not. The chaps will be rested (apart from those who played in Lisbon). So far this season we have seen a constant change of formation and it is almost impossible to predict what is UE’s choice of tactic. How can it be that we play so poorly in the first halves and then improve so radically in the second? Is it really rope-a-dope? We have to be excited by the quality of the new signings and also the development of our young players. The future looks very bright. 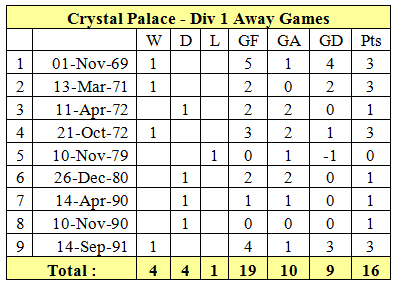 Palace are struggling but have the ability to upset any team at Selhurst Park. In Zaha they have a much-in-demand winger, one we have been linked with over many years. I am not convinced by him, we need consistency and Zaha is a bit too mercurial for me. We have the better rounded and younger Iwobi. Will Emery play two upfront? He doesn’t usually. SO, given PEA started in Lisbon, it is likely he will be benched for Mhiki and get another brace in his 30 minutes. Left back remains a problem. AMN (Cons) got a few minutes in the U-23s but to play him against CP’s biggest threat (Zaha) would be risky. Nacho and Wardrobe are still not ready, so we have to play Lichtsteiner or Xhaka. 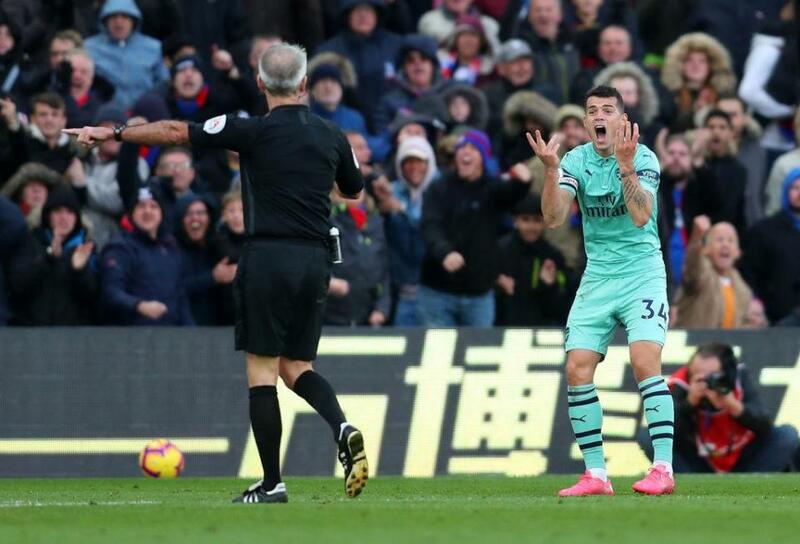 Xhaka is no LB, he looks lost, so another run out for our ageing Swiss full back, a master of the Dark Arts, I love to watch his opponents infuriated by his “Italian “skillset” but hope Nacho is fit enough to play. This is not an easy fixture and should we rack up No.12, I will be very, very happy.